[New for 2013, formula modified after introduction?] 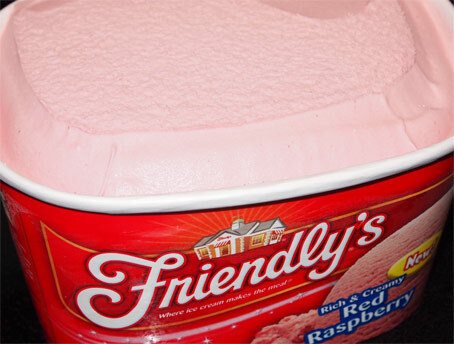 Besides all of the new treats that they have released, Friendly's has also debuted a few new flavors this year. This particular one had no problem grabbing my attention. I take a whiff, but I'm not sure what I smell. A take a few bites and it's kind of like a funky sherbet. 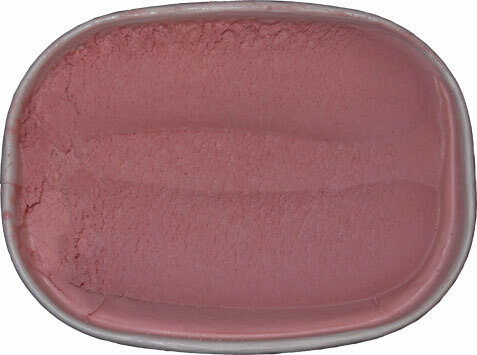 It's a light texture and it kind of has a bit of that sherbet bite to it. I like it. There's certainly no confusing this with their sweet and creamy black raspberry ice cream (though there is that air of familiarity to it). I continue on and I think it has that fruity burst that a lot of people are going to dig. There's always talk about that summer bite to things, and this has it. Black raspberry is for those of us that love sweets, but this, no, this one is doing it's own thing. It kind of reminds me of a like a neat sweet cherry flavor. Yeah, I'm making short work of this first bowl. I like when they mix light textures with this kind of citrus kick to it. It's just an easy scoop that would work great with say some graham or whip cream... mmmm, sundaes. I wish I had a big scoop of their black raspberry to put next to it, just to see how they would taste together. Ok, hopefully this new flavor will stick around. it's simple, straight forward, and it works in the right setting. I'm always looking for a sherbet like flavor and this will do just fine. Neat addition Friendly's. 2014 Update: Well I finally bought a follow up container of this ice cream and I might be crazy, but I'm 95% sure that they tweaked the formula. This is now way more of a clone of their black raspberry flavor. While before I noticed a distinct difference, I'm now trying to find the difference between the two. This isn't necessarily a bad thing, it makes more sense this way, it was just a bit of a shock on that first bite. 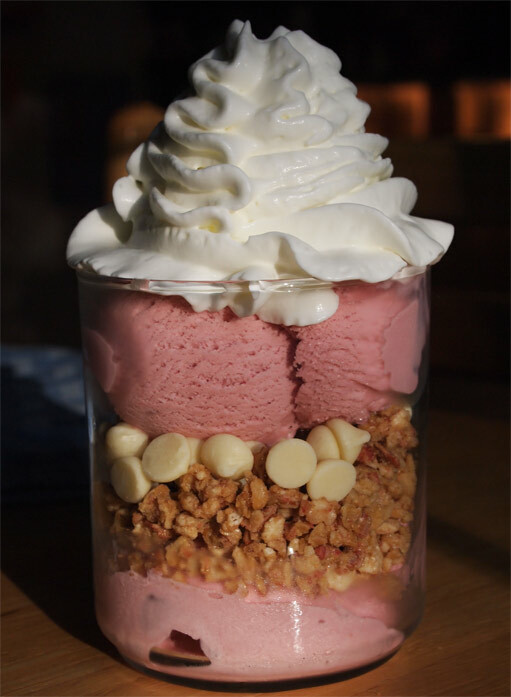 Oh man, that sundae looks awesome. 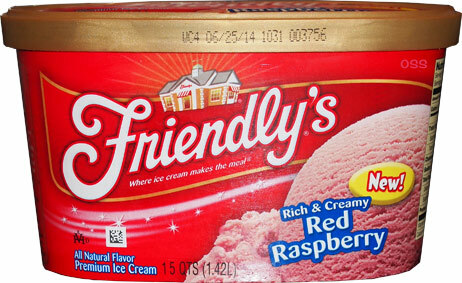 Better than Turkey Hill all-natural raspberry?